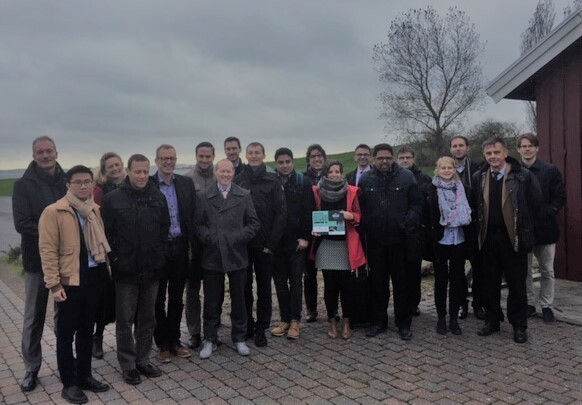 On the 30th and 31st of October 2018, the ORCA consortium held its third General Assembly meeting at Volvo’s premises in Gothenburg, Sweden in order to discuss the project progress towards its objectives. The main focus has been given to the two ORCA demonstrators, an IVECO multimodal hybrid bus and VOLVO distribution hybrid truck and their components. It has been combined with the second Internal Workshop.